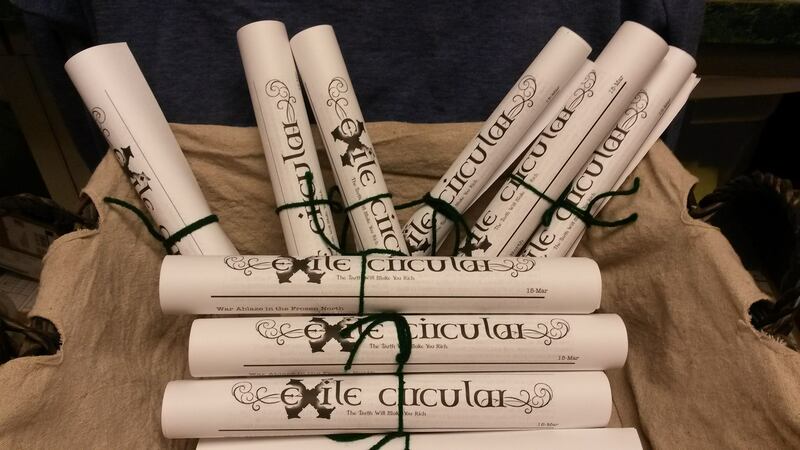 This Month’s Circular is posted! Extra, Extra! Read all about the Exile News!